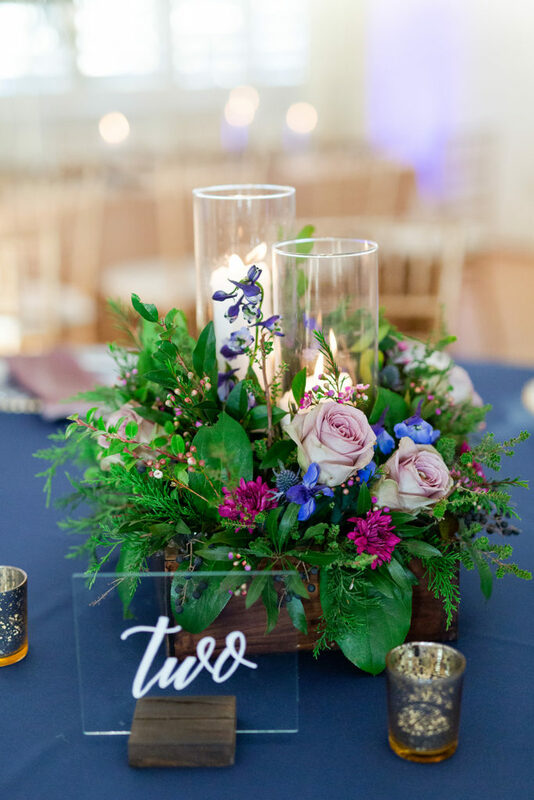 September is quickly approaching, and while we’re definitely excited for cooler weather and some fall touches in upcoming weddings, we’re having a hard time letting go of this awesome summer wedding season! Now that our out of town college staff members have headed back to school, it’s hitting us that ready or not, fall is here! 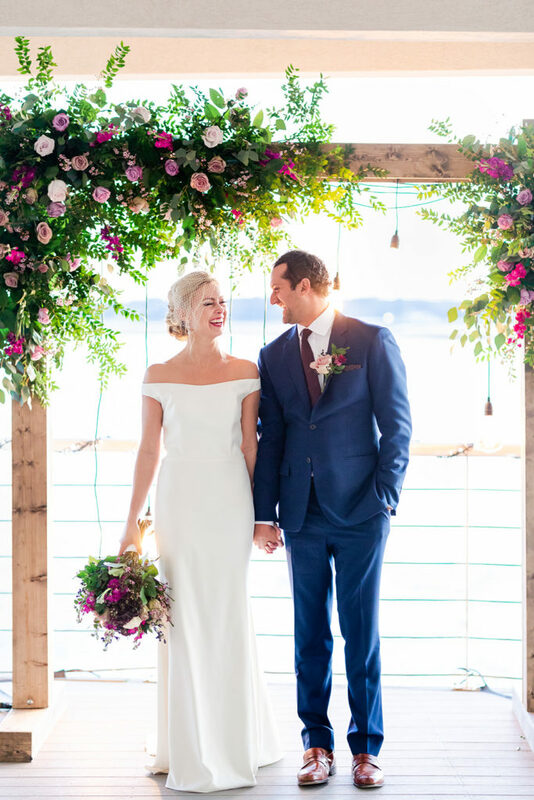 We couldn’t end this summer without reminiscing on a gorgeous beach stylized shoot we were recently apart of! 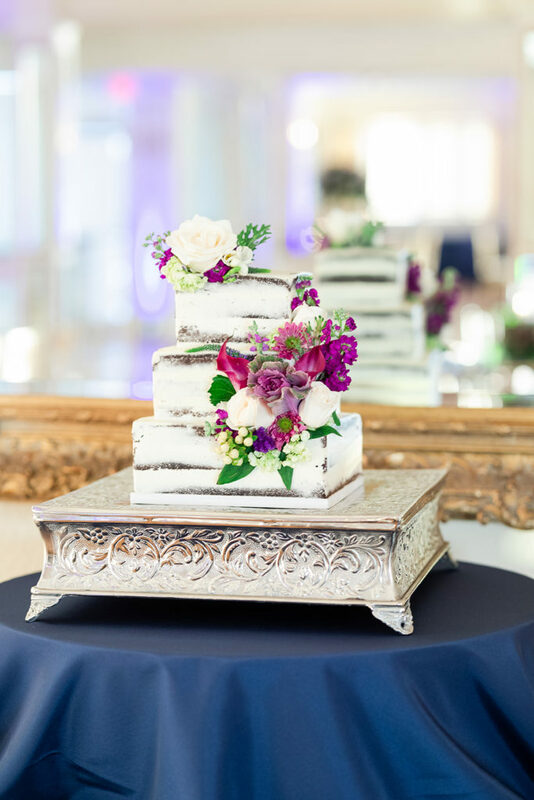 Enjoy the gorgeous concept by Jamie Leigh Events and shots by Tara Liebeck Photography! How gorgeous are all of these pictures?! 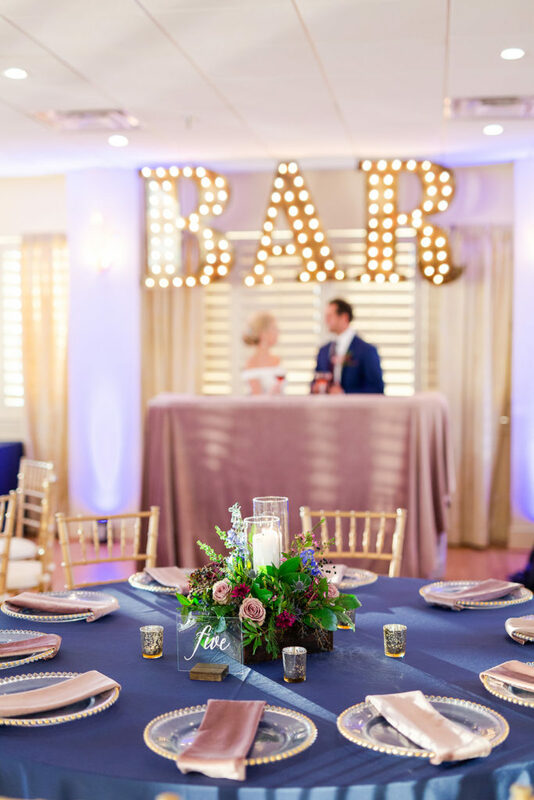 We are obsessed with the design concept and final results of this “beach/boho” vibe that the team at Jamie Leigh Events came up with! 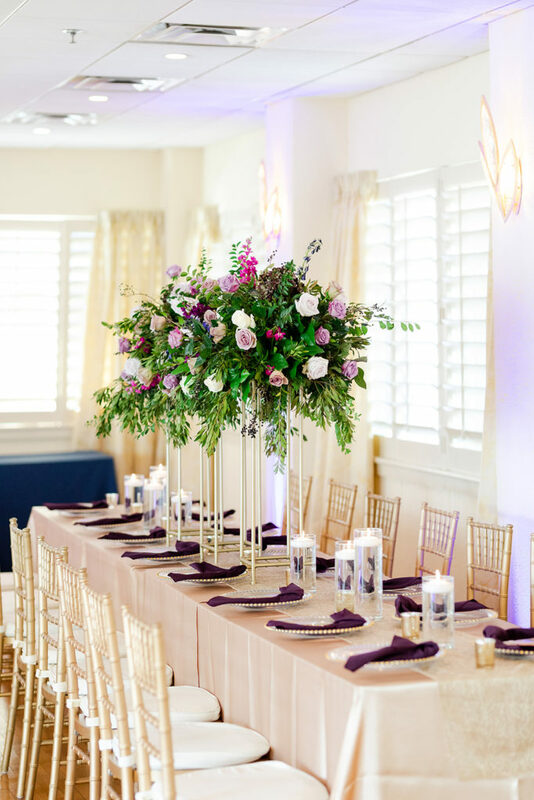 The soft colors used throughout our linens as well as the thoughtful decor touches brought the perfect beach vibe to the whole shoot! We were so happy to be a part of this fun shoot and it was the perfect way to round out the summer wedding season! Don’t forget to check back this Friday for our Feature Friday: Staff Edition post! Check out our latest interview here! Today we are excited to feature a Shamrock/Irish inspired stylized shoot photographed by Caitlin Gerres Photography. 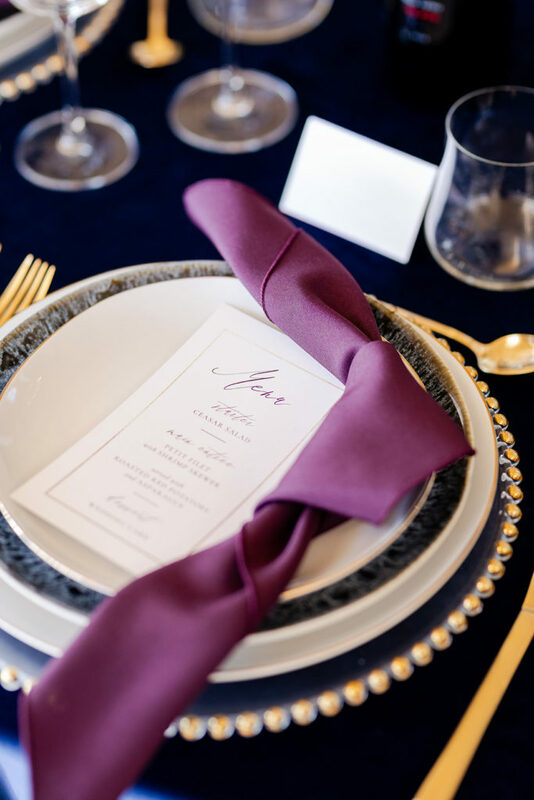 The shoot was designed to showcase inspiration for a bridal shower and featured two of our specialty linens. Our white petal linen served as the base of the mock guest table while our white pinchwheel linen was featured on the drink/cake table. 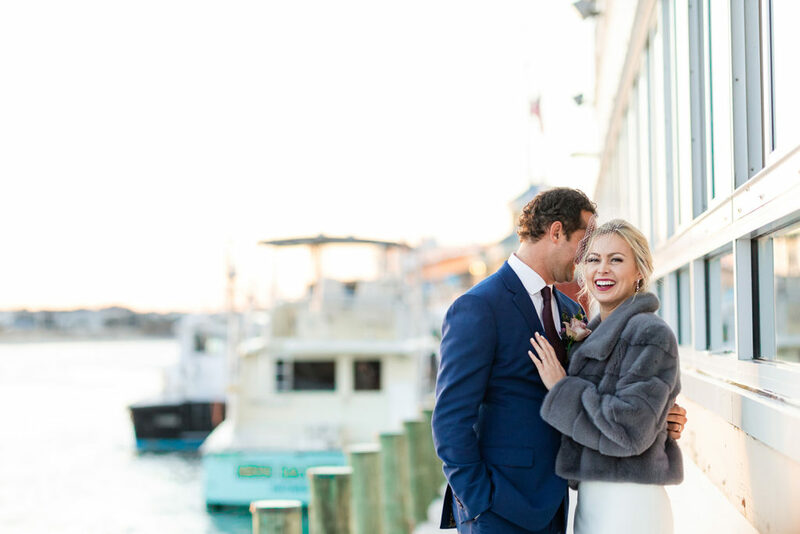 The whole shoot was featured and detailed on the fabulous Tidewater and Tulle blog, including all of the amazing vendors involved! Check out the blog post here to see all of the gorgeous photos that were captured! We hope everyone is having a fabulous holiday break with family, friends, and loved ones! We are definitely enjoying our mini vacation from events, but we are eager to finish out the year strong and then start 2015 with a bang! 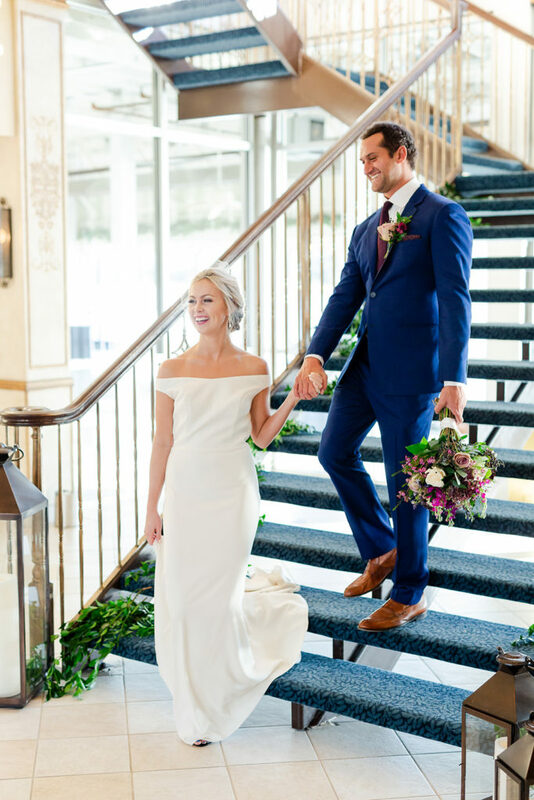 Waterford was recently a part of a stylized shoot at the Embassy Suites in Hampton and we finally have some pictures from Dmitry Gotkis Photography to share! We absolutely loved the whole concept and direction of this shoot! Erin Eissens did a fabulous job coming up with the whole concept for this stylized shoot! 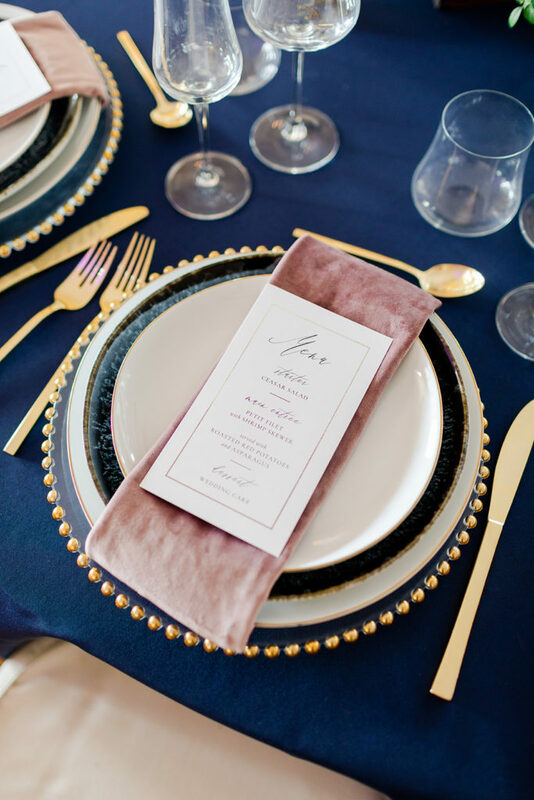 As we’ve mentioned before, our blush linens have been so popular this year and the whole styled table with our gold plate chargers, blush napkins, and champagne pintuck table linen is gorgeous! 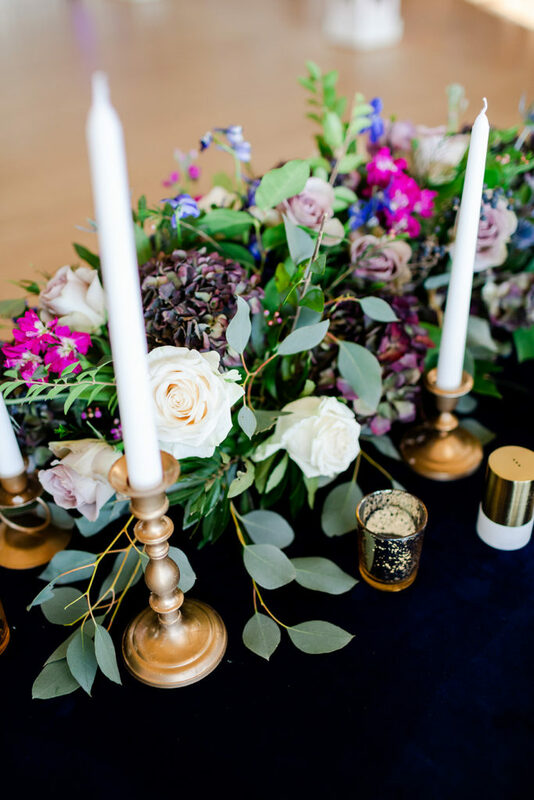 We absolutely adore the photo of our gold sequence table linen that was used on the mock sweetheart table, the sparkle and shine of the linen was captured so beautifully! 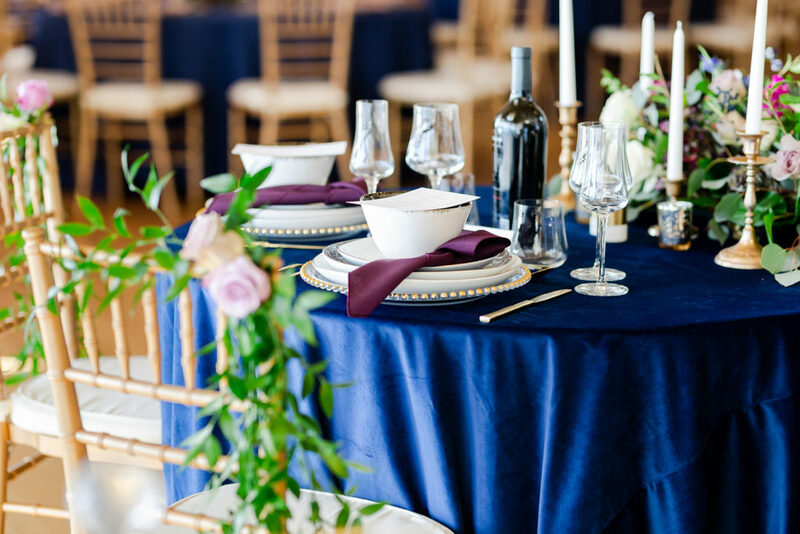 We always love to provide linens for stylized shoots, especially when they turn out as wonderful as this one did! Check back with us next Wednesday as we look back at some of our favorite events of 2014! It was a crazy busy year, you’re not going to want to miss it!